Prison Break is back, and that is a good thing for American television. The TV show with the brothers Michael Scofield and Lincoln Burrows was one of the best back in the days, and fans of the show expect nothing less from the return. The plot of the show is fairly simple, Lincoln, played by Dominic Purcell is arrested for a crime he didn’t commit. He is expected to be executed. 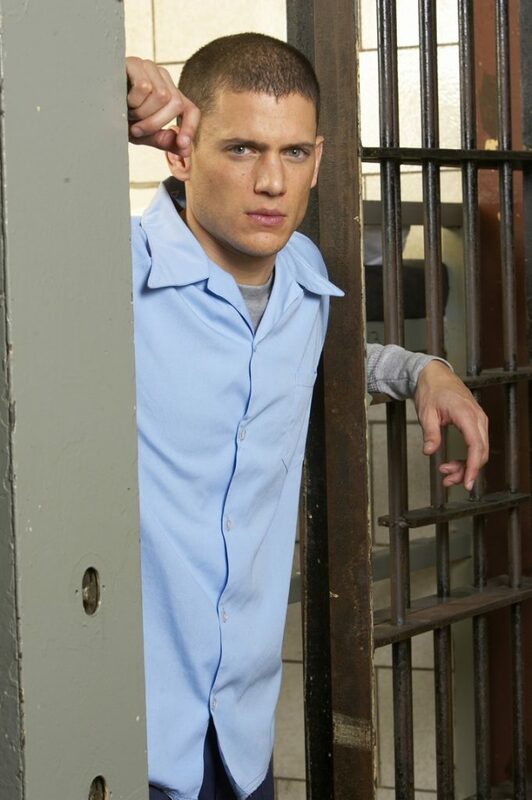 To save him, Michael, played by Wentworth Miller, holds up a bank, gets arrested, and then plans an escape from prison alongside his brother. One would think that the journey will end once they are out of prison, but the battle continues as they battle a conspiracy that puts them in danger of losing their life. Now, you might think you know everything about the show and actors, but let’s test your knowledge. In 2010, Prison Break made it into Mother Russia, where the show was remade as “Pobeg”. Suffice to say, the show didn’t have the same success as in America. The dialogue was the main problem, and the scenes were just, awful. Only two of the main characters in the show were never arrested. 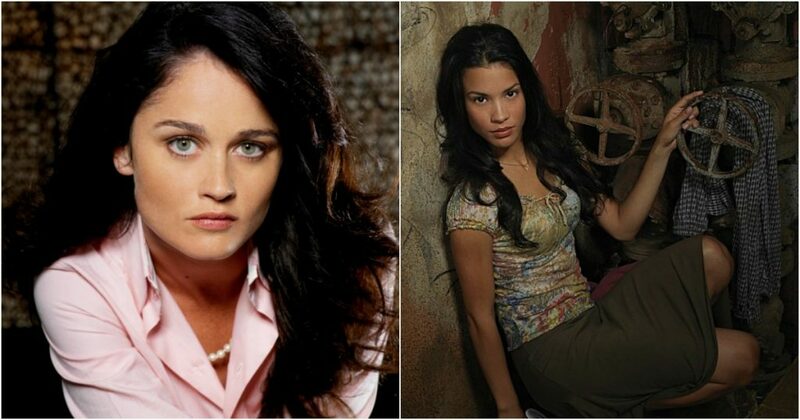 Those two are Veronica Donovan, played by Robin Tunney and Sofia Lugo, played by Danay Garcia. The other 15 regular characters got into troubles with the police. 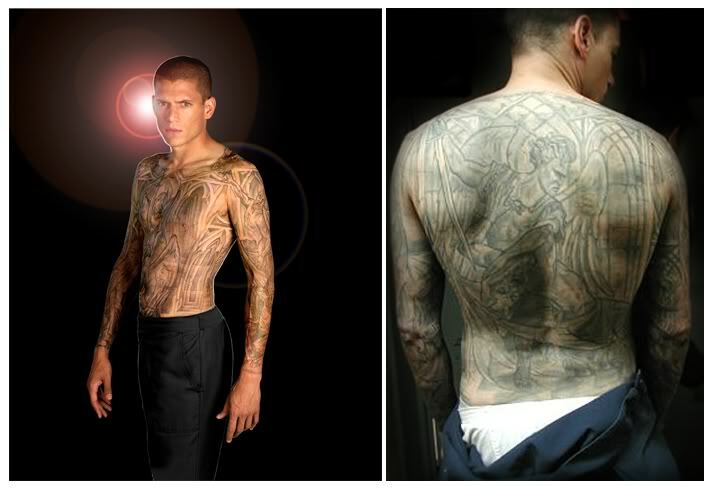 Many fans were in love with Michael Scofield and his tattoo. But it came with a price, as in $20,000 to make it. And it wasn’t easy. If you wanted that tattoo, a regular tattoo master would need to spend somewhere around 200 hours to complete it. Speaking of that tattoo, applying the tattoo took 4.5 hours. 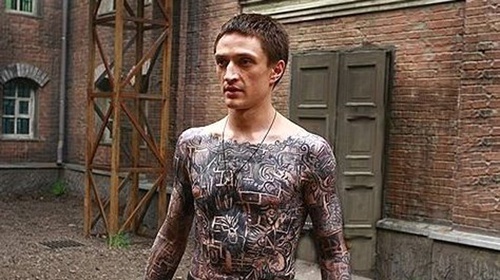 You can imagine how long they were filming, given the fact nearly five hours were spent applying a tattoo on the main actor. 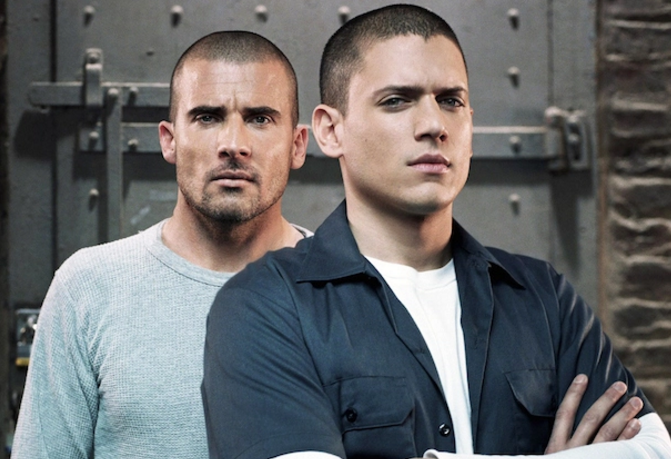 Dominic Purcell and Wentworth Miller got international stardom with Prison Break. And while many would think the actors were cast long before the show started, they were actually cast in the very last minute. For example, Dominic got the role of Lincoln on the spot. Wentworth’s character was decided about five days before filming began, while Dominic got the role in the last 72 hours before filming began. The TV show was banned in all 13 prisons in the state of Michigan. The show is also banned in China. However, according to Dominic Purcell, a Chinese website gets 135,000,000 hits every Wednesday. Even bans cannot stop Chinese fans. Two brothers from Missouri, named Donald and Robert Hughes claim that the show was based on their live. The two were former fugitives, and claimed 20th Century Fox has used their story. They filled a complaint for copyright, but it has been resolved. 9. 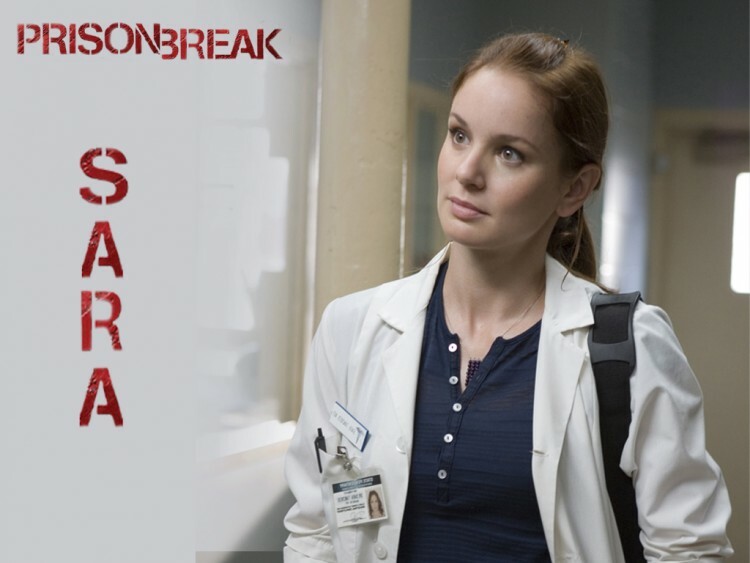 Sara Tancredi, one of the most popular characters on the show, was supposed to die in Season 1 finale. Everything was set for her killing from drug overdose. 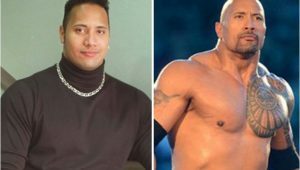 However due to the popularity of the character, the network requested for a change. It didn’t hurt that Robin Tunney, who was playing Veronica Donovan wanted to leave the Prison Break, so the show killed her. 10. 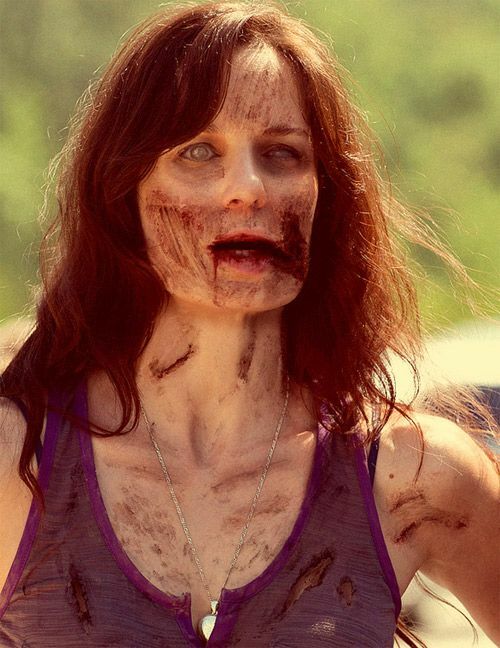 Sara’s character lived up to Season 3, when she was killed because the actress was pregnant. But the popularity of the actress playing the role, as well as the character got her back in Season 4, with the directors coming with an explanation that she ran away from her kidnapers. The TV show was no stranger to mistakes. One of the mistakes was the car characters were driving. The model Cadillac Escalade is a 2007 model at the earliest. 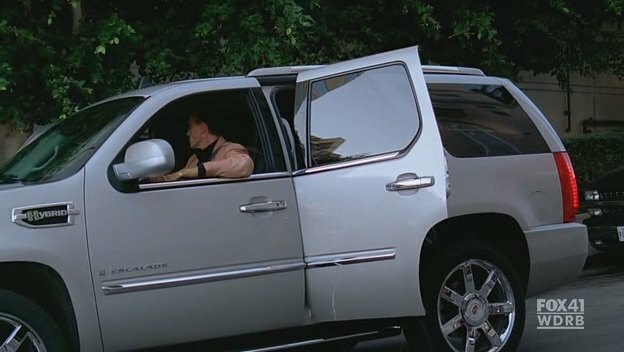 The show takes place in 2005, making it impossible for the vehicle to be produced. 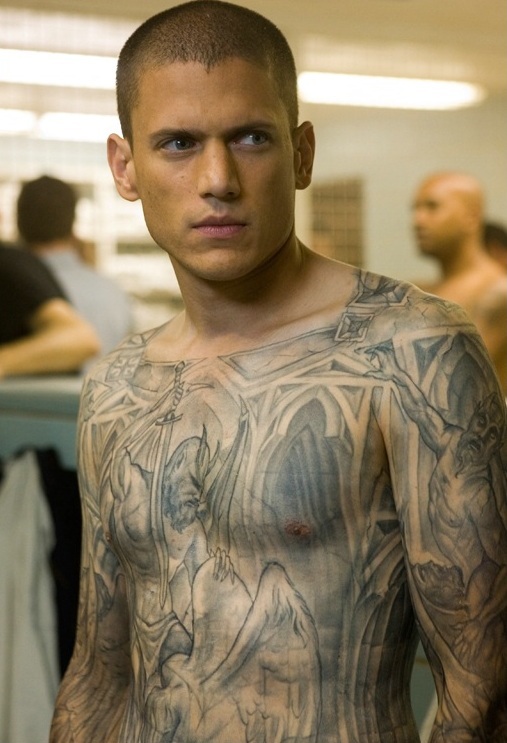 Another mistake is the toilet in the cell in which Michael Scofield is. The toilet has no pipes, making it impossible for waste to exit the cell, or water to enter. In reality, the toilet could never be used. Characters in the show are named after American presidents and politicians. The presidents are Abraham Lincoln and Theodore Roosevelt, and the characters are Lincoln Burrows and Theodore “T-Bag” Bagwell. It is hard to tell what is Michael’s correct date of birth due to the lack of continuity in the show. For example, in the form Michael fills in the pilot episode, he writes 9 August 1978. However, when Lincoln finds a picture of their mother pregnant with Michael, he states that there is a mistake, and Michael was born in 1976. Finally, on his tombstone in episode 22 of season 4, the date is August 10, 1974. The original concept for the series was a man to get himself in prison, just so he can break out again. 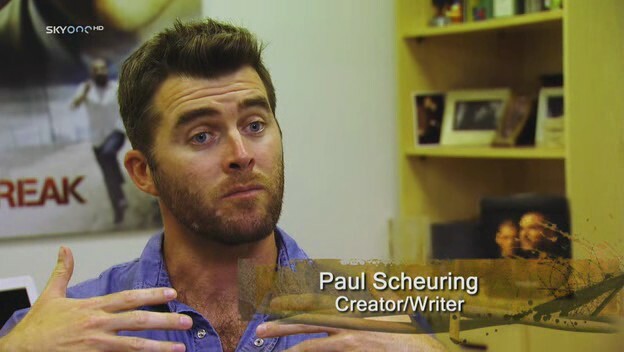 The plot and the concept was suggested to Paul Scheuring by a woman, but he was against it, because he saw no logic in the action. He couldn’t find a way to stretch the story long enough to become a TV show. But he came with the idea of the brother, the conspiracy subplot, and the show was born. The idea for the Prison Break show was pitched to Fox in 2003. However, the network didn’t feel it would be a success, so it turned down the idea. 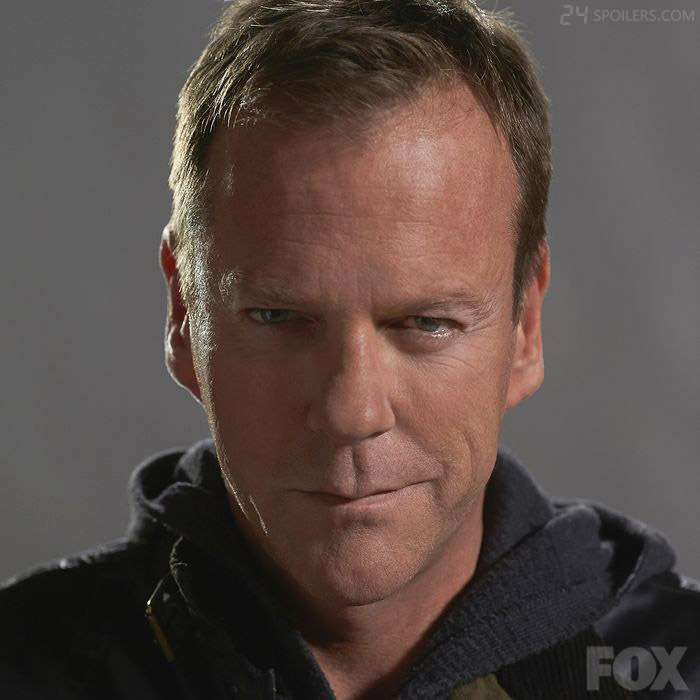 However, with the popularity of 24 and Lost, Fox changed its mind, and started production of the show in 2004. 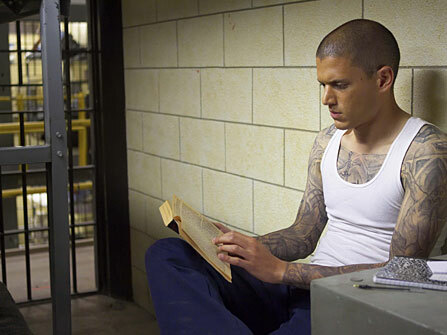 Prison Break was close to becoming a mini-series. Rumors are Steven Spielberg and Bruce Willis showed interest in the mini-series, but the plan was never materialized. 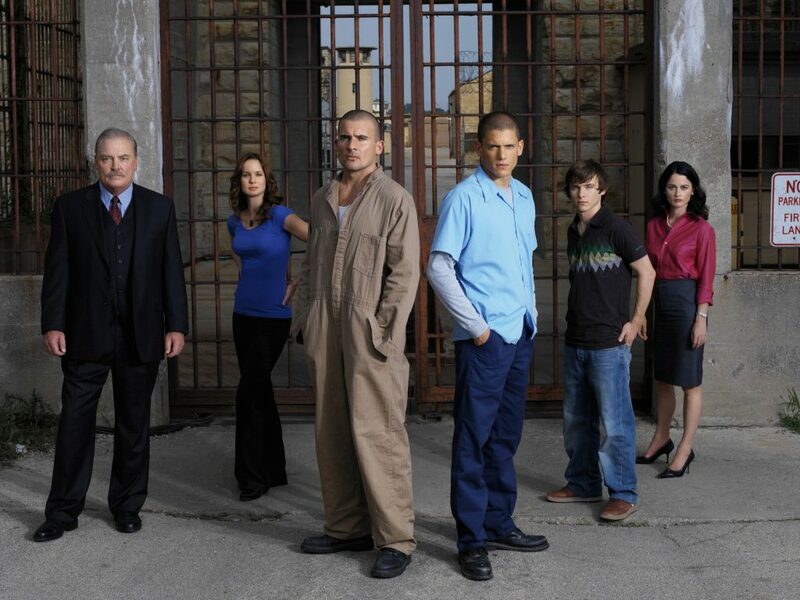 Prison Break had many fans, and the popularity of the show materialized as an interactive experience, in which tourist could replicate prison experience. 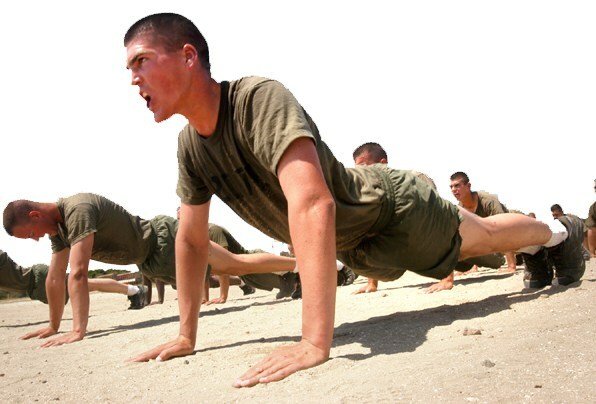 The boot-camp, called Prison Break LIVE! was available in the United States, UK, China, Australia, Mexico and Germany, touring from 2006 to 2008. The scenes in the show are filmed in a popular cell, the one that housed John Wayne Gacy. The forum at europeangoldfinch.net actually existed. Scofield mentions it as a way for communication. 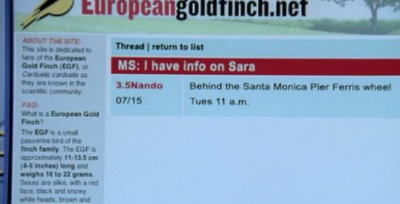 There is also a thread where the message Michael got from Sucre is visible. The thread is called “The Bag’s still got THE BAG”. The domain was acquired by Fox, and the network closed it. However, the forum thread can still be seen in the web.archive.org. The name of the prison in the show is Fox River, and it shares the same name as a river. The river runs through Western Chicagoland, an area where close to the filming location of the TV show. In Episode 20 of Season 1, there is a reflection sequence containing the theme song for House M.D., a TV show in which many of the regular cast members appeared as guest stars. For example, Wentworth appeared in episode “Charity Case”, while Purcell appeared in episode “Fidelity”. Sarah Wayne Callies and Robin Tunney also appeared in the show. 23. 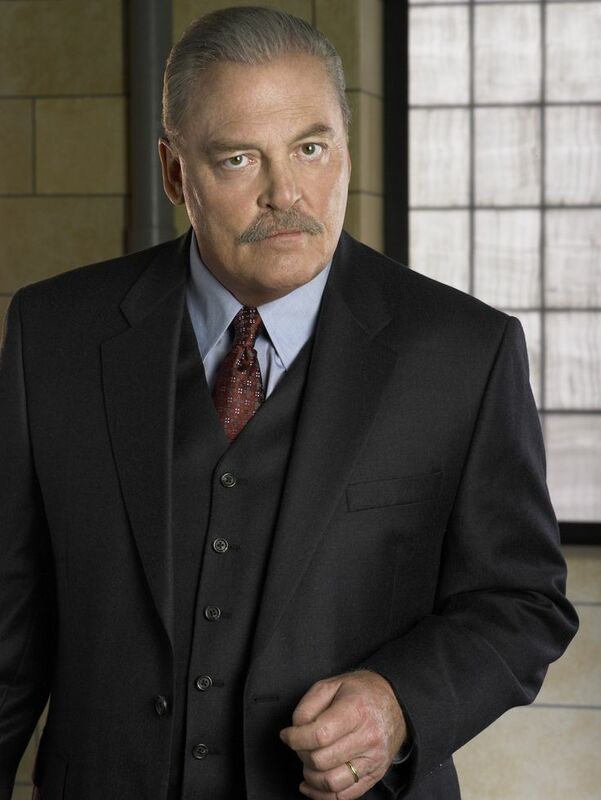 Stacy Keach, the actor who played Warden Pope spent six months in a British jail. The experience helped him portray the prison warden. 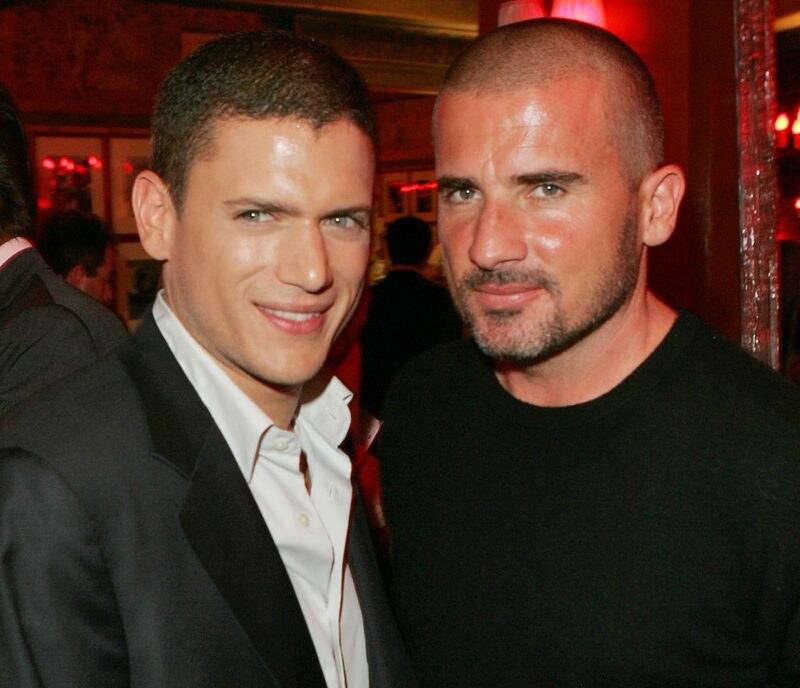 Even though Prison Break ended, Wentworth and Dominic would go on to play together in other TV shows. 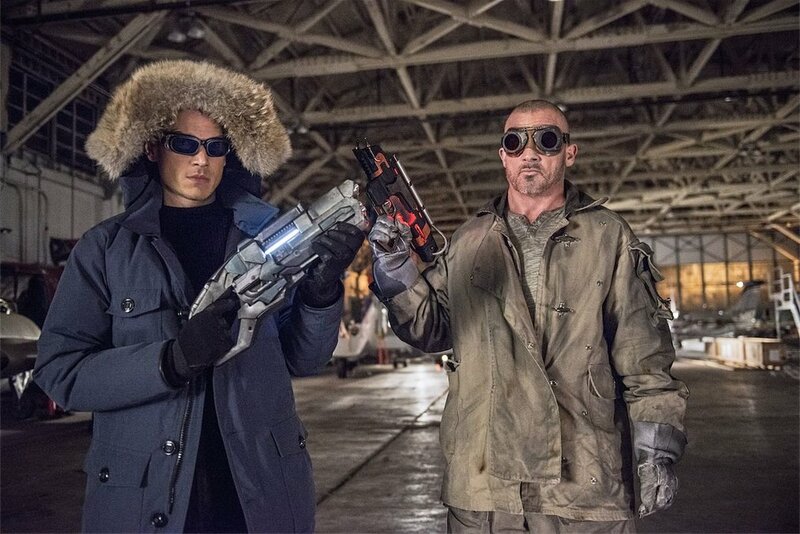 They are again reunited in the Flash TV show, where they are partners as Captain Cold and Heat Wave. 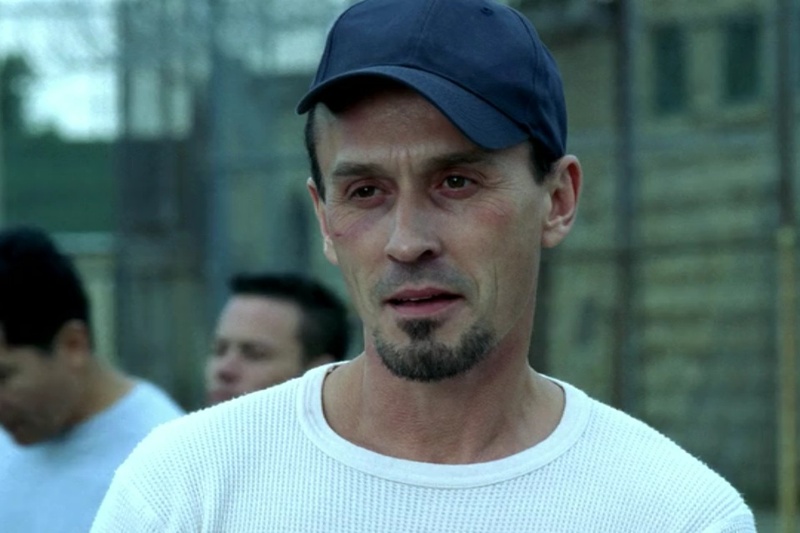 During the show, they make many subtle references to the show that made them famous, Prison Break. Three lead actors from Prison Break signed for Walking Dead after Prison Break ended. Those include Sarah Wayne Callie, playing Lori Grimes, Michael Cudlitz playing Abraham Ford, and Andrew Rothenberg playing Jim.